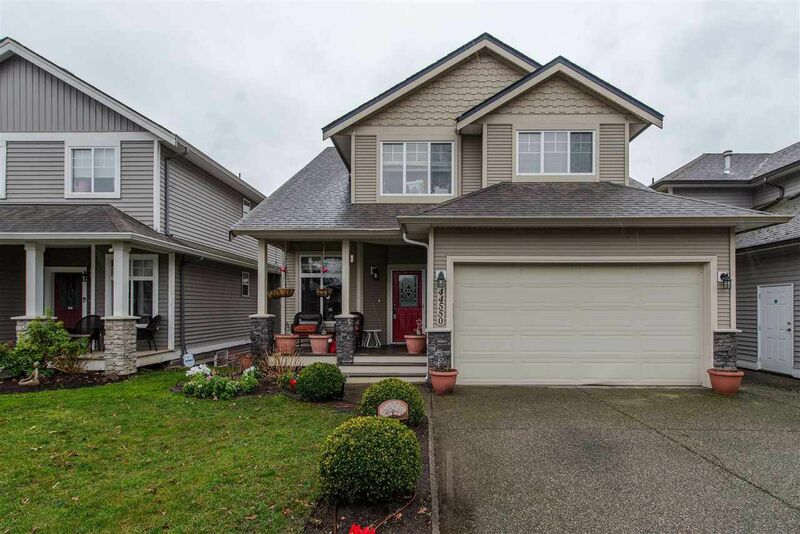 Beautiful 2 story home on 2800sqft with fully finished basement in a quiet Sardis location. 4 Bedrooms up and one bedroom down plus den on main floor. Hardwood floor on main and basement, Luxurious 5 piece ensuite bath with huge skylight. Spacious great rm concept w/ functional kitchen. Home also features crown molding, new awning, gas fireplace & fully fenced yard . Very convenient location in a great neighbourhood close to the university, Rotary trail and shopping. Basement has separate access and possibilities for a IN-Law SUITE.